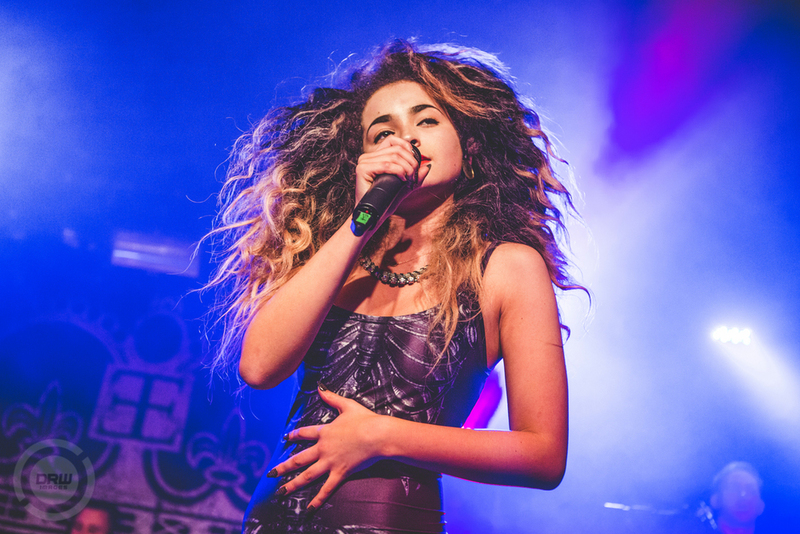 On Friday I had the pleasure to shoot one of the UK's best up and coming solo artists 19yr old Ella Eyre, After previously working with Rudimental on there smash hit "Waiting All Night". She’s now going it alone with debut single "deeper" getting over 2million views on YouTube. With her amazing vocal and live performances like this she truly had the pop world in the palms of her hand. Personally I think she’s going to be one of the biggest names in UK music for long time to come.